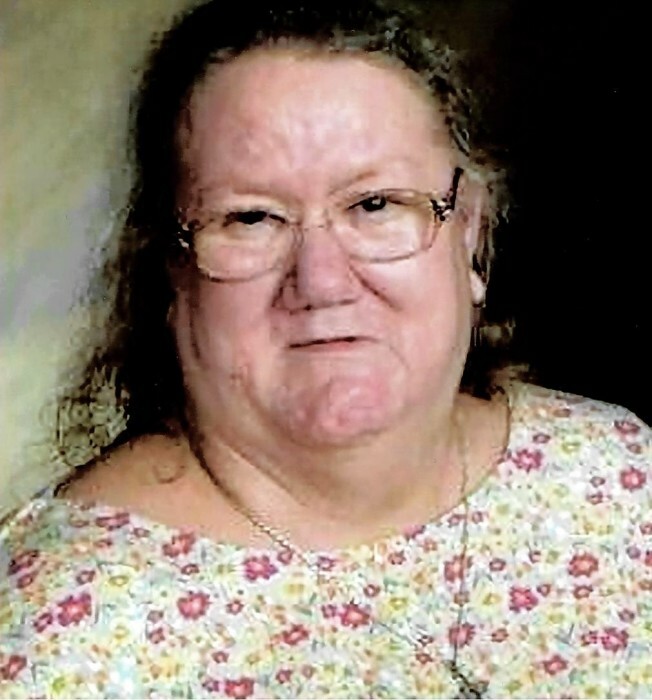 Jeanette McNeely, 70 of Portsmouth, went to be with the Lord on Friday September 7, 2018 at Southern Ohio Medical Center. She was born on May 12, 1948 to the late John and Bessie Estepp. Along with her parents she was preceded in death by her husband Jack McNeely Sr., a daughter Melody McNeely, 2 grandsons; John and Jeff McNeely a son in law Everett Brown, 5 brothers; Robert, Delmar, AJ, Tommy and Harold, and a sister Angel. Jeanette is survived by 5 sons; Jack, John, Terry (Eva), Jerry (Tabitha) and Charles McNeely, a daughter Mary Brown, 3 stepdaughters; Rebecca (Shannon) Hall, Laura (Bruce) McNeely, and Natasha (Eugene) Block, 24 grandchildren, 32 great grandchildren, a Fur-grandbaby Joey, along with lots of aunts, uncles, nieces and nephews. Funeral services will be 1:00 Pm Thursday September 13, 2018 at the Roger W. Davis Funeral Home in West Portsmouth with Craddock Frye officiating and interment in Greenlawn Cemetery. Friends may call at the funeral home on Thursday starting at 11:00 AM. Condolences may be sent to www.rogerwdavisfuneralhome.com.